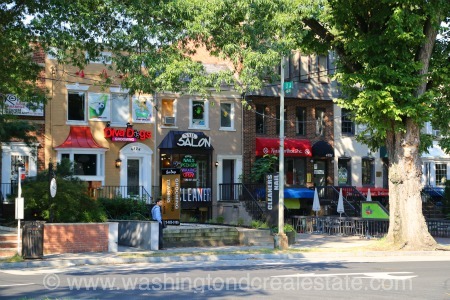 The Palisades is a neighborhood located within the Northwest Quadrant of Washington, DC. The neighborhood runs between McArthur Boulevard and the Potomac River from the Georgetown University campus to the Maryland Border. Developed in the early part of the 20th century, the Palisades housing stock includes single-family homes, town homes and a few condo developments. Families are drawn to the Palisades neighborhood by the highly-rated Francis Scott Key Elementary School as well as the Palisades Recreation Center and the Palisades Library. The commercial area of the Palisades offers a Giant Grocery Store, wonderful restaurants and an eclectic mix of boutiques and local retail establishments.